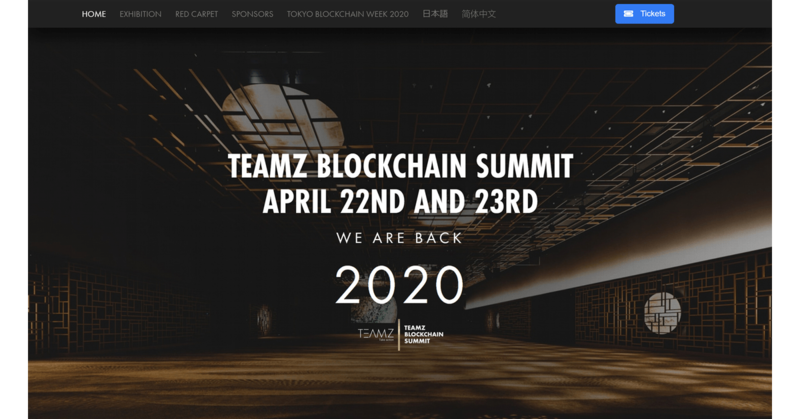 A gathering of top blockchain industry participants from all over the world in Tokyo. High-end projects, international key figures in and around the blockchain field, top investors, media channels and influencers are taking part. We capture interesting ideas, controversial topics, overall trends, and future possibilities. Be part to share and get information, expand your network and build lasting business alliances.